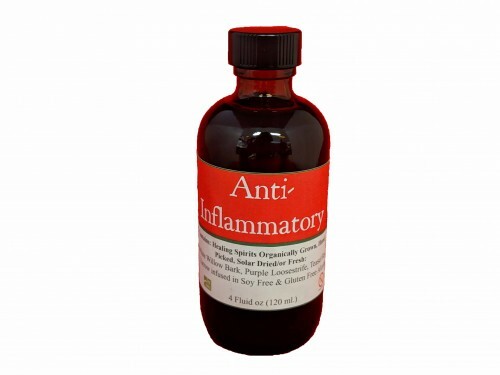 Soothes inflammation wherever it may occur in the body. May be helpful in soothing symptoms of gout. Contains: White Willow Bark, Purple Loosestrife, Teasel Root, Yarrow infused in Soy Free & Gluten Free Alcohol.